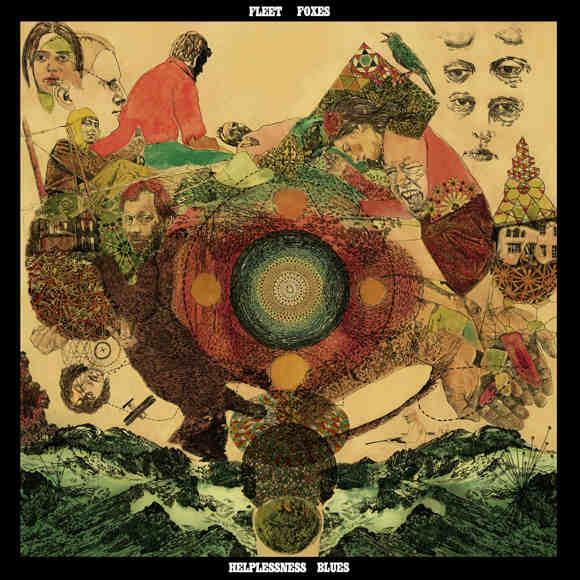 What will happen to Fleet Foxes? Their particular amalgamation of CSNY, Simon and Garfunkel and Pet Sounds era Beach Boys is a fragile thing, not tailor-made for stadium success. Robin Pecknold, the band's impossibly pure-voiced lead singer and songwriter is an unlikely choice for rock stardom and his discomfort at his newfound status is a central theme on Fleet Foxes' fine new album, Helplessness Blues.